In October 2017, media reports confirmed the government seven-point strategy as prelude to India’s strategic plan for using AI (artificial intelligence), covering issues like developing methods for human machine interactions, ensuring security of AI systems, creating competent workforce matching AI and R&D needs, addressing ethical, legal and societal implications of AI, measuring and evaluating AI technologies through standards and benchmarks, and the like. An experts committee has also been set up in the Ministry of Electronics and IT to advise the government on a policy for AI, government’s main focus is to reduce cyber attacks with AI. The main central policy is to be drawn once the experts committee submits its report. 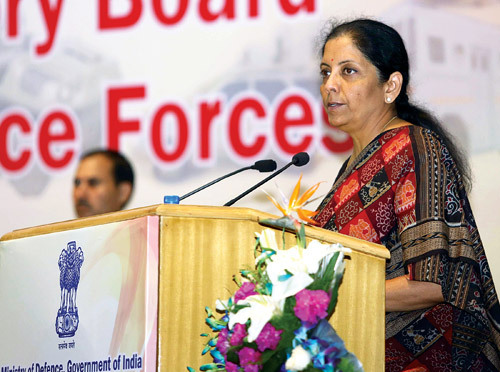 Machine intelligence-powered platforms sure can become a strategic instrument of governance in India across a wide range of public services, from NATGRID to Aadhaar but the defence sector needs much more focus. DRDO’s Centre for Artificial Intelligence & Robotics (CAIR) has developed a range of robots with varied applications, and is also developing: man portable unmanned ground vehicle (UGV) for low intensity conflicts and surveillance in urban scenario; wall climbing and flapping wing robot; walking robot with four and six legs for logistics support; Network Traffic Analysis (NETRA) which can monitor internet traffic. But considering the pace at which developments are taking place, particularly in China in combining robotics and AI, our slow progress in this field is liable to leave us at huge asymmetric disadvantage. 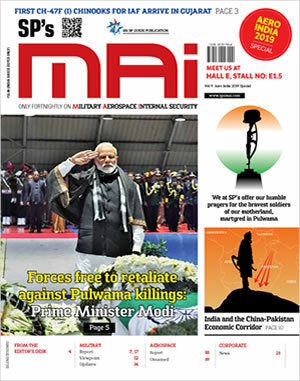 News about cooperation with Japan on AI is good but looking at the abysmal FDI in the defence sector and the floundering ‘Make in India’ initiative because of the rot within Ministry of Defence, as pointed out by Dr Subhas Bhamre, MoS (Defence) to the Prime Minister recently, the prospects don’t look good. 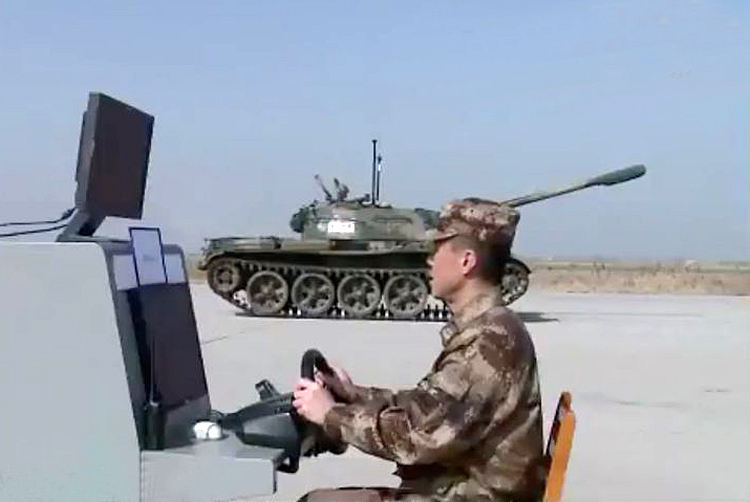 CCTV (China’s TV channel) recently showed video footage of a Type 59 based tank being controlled by a soldier sitting in front of a computer terminal with a steering wheel. According to Russian sources, quoting Chinese media Sohu, the footage was made in the ‘Unmanned Battle Systems Lab of PLA’. China’s Type 59 is based on the Soviet T-54A tank, bought from Russia in 1950s, and the unmanned version may be armed with a 100mm or 105mm cannon. For present, this may just be a demonstrative model but with integration of remote target acquisition and remote fire control technologies, this would become cutting edge military weapon platform. Given the pace of Chinese R&D, such development would not be too distant. Sohu also reported that unmanned warships, drones and battle vehicles programs are also under development. In 2017, China’s State Council issued an ambitious policy blueprint calling for the nation to become “the world’s primary AI innovation center” by 2030, by which time, it forecast, the country’s AI industry could be worth $150 billion. China is investing heavily in all aspects of information technology, from quantum computing to chip design. Multiple initiatives have been launched including China building $2.1 billion AI technology park in Beijing’s western suburbs. Compare this with America’s total spending on unclassified AI programs in 2016 of $1.2 billion. In 2014, PLA Major General Xi Hang, heading PLA’s Academy of Armoured Forces Engineering had said, “Unmanned ground vehicles will play a very important role in future ground combat. Realizing that, we have begun to explore how to refit our armoured vehicles into unmanned ones.” Robotic systems coupled with AI will be live threats on the battlefield sooner than we can think. Not only will China deploy such systems along the Line of Actual Control with India, there is every possibility of these moving into PoK and Pakistan as PLA deployment grows in the region. In addition, select technologies will be passed on to Pakistan and other strategic partners. Gorden G Chang, author of ‘The Coming Collapse of China’, in his article ‘The World Should Take China’s War Threats Sseriously’ published in National Interest on March 23, 2018 writes that armed with second term, Xi Jinping is now full of fire and fury, and that when he promised “full unification of the motherland” to the National People’s Congress on March 20, that is code for annexation of Taiwan, large portions of India, dozens of Japanese islands, a speck of South Korea, Philippine rocks and reefs, and almost all the waters of the South China Sea. Obviously, Gordon doesn’t imply this happening overnight but in sharp contrast the mood in India appears to be that conflict is not on the cards at all because of the downturn of Chinese economy and Sino-Indian trade relations. China has excellent trade relations with Taiwan and China also but gives no credence to economic relations when it comes to territorial claims - however illegal. 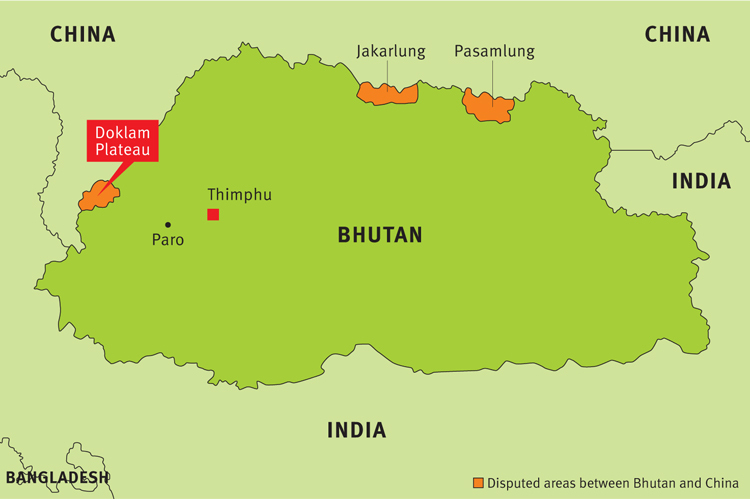 It is for good reason that China has enhanced deployments and communications in Tibet opposite India, consolidation the ‘string of pearls’ and invested in sub-conventional war on India. Any conflict, however small, would impact Indian economy adversely. We need to seriously prepare for conflict that would likely see use of robotics and AI. Prudence demands that India should prepares for conflict that would likely combine robotics and AI; unmanned ground vehicles, drone swarms, quantum communications, cyber attacks and more.